This is my 3rd, personal build within the space of about 3 months. I assume that means I'm mental and should seek help - I will as soon as I've built a couple more. I'll primarily be using this machine for gaming, though nothing too strenuous. I'll probably end up selling this to fund another project, so I'm trying not to get too attached. 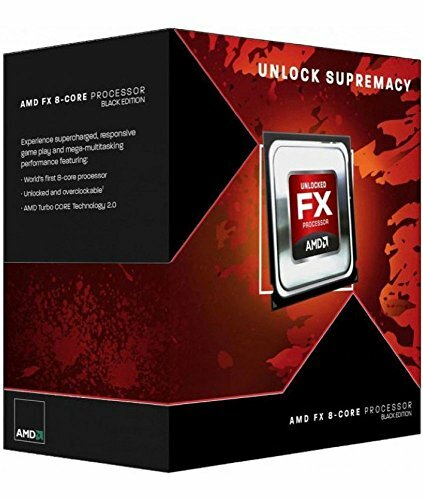 CPU - I went with AMD, rather than Intel, to save money. I also had an 8320 OC'ed to 4.0GHz and it worked great, so I decided to just buy the 8350 instead. I'll perhaps OC later, but there's no need at the moment. 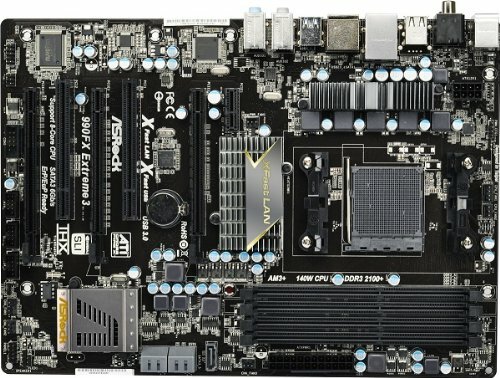 Motherboard - A rather cheap board, which also supports 8/8 crossfire (though the R9 280X should handle games well anyway). Doesn't have a USB 3.0 header, which I didn't realise until after I'd bought it. Memory - I have always used XMS3 RAM, and it always works well for me. I also like the simple design/colour. Storage - Had this left over from my previous build (the guy I sold it to already had his own sorted out). 250Gb is plenty of storage space for me, so I didn't bother purchasing a HDD as well. It isn't in AHCI mode in the BIOS at the moment, hence the low WEI score. I'll change it later on. Video Card - Thought I'd try out the new cards to see if they're any good. An ironed-out 7970, which should handle the games I play on maximum settings. Case - I love the 200r because it looks simple. 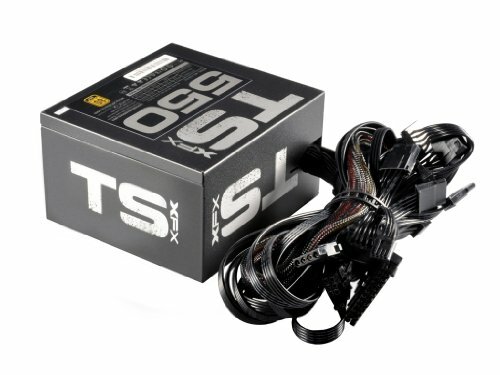 PSU - This PSU had a ridiculous amount of spare cables for something with such low wattage. Was quite hard to tuck them into the case - managed it but it's almost bulging back there! Optical - Cheap and works. OS - Had this pre-installed on the SSD from the previous build. Peripherals were already taken care of, and I recommend each one - Sidewinder X4 keyboard, Roccat Lua mouse, Gamecom 780 7.1 headset and a 23" Acer monitor. This build went very smoothly. I did, however, have to clear the CMOS in order to get a signal. Could have been worse - thankfully it was a very easy job which took about 5 seconds. Please let me know what you think, and I'll try to answer all questions. ASRock 990FX Extreme3 One of the best full ATX motherboards for overclocking if you're on a budget. It is well made and will overclock perfectly up to the point at which overclocking becomes more detrimental than useful. 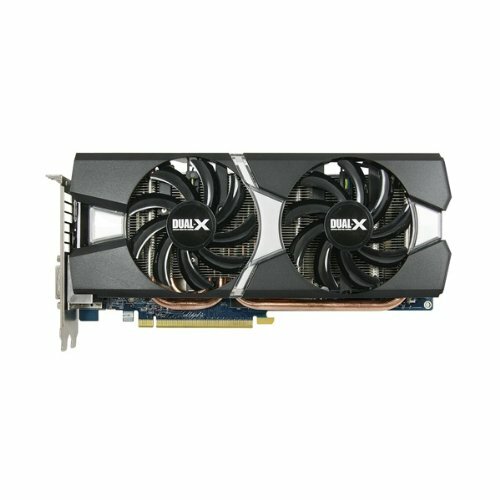 XFX 550W 80+ Certified? Check. Single 12v rail? Check. Good reviews? Check. Fair price? Check. 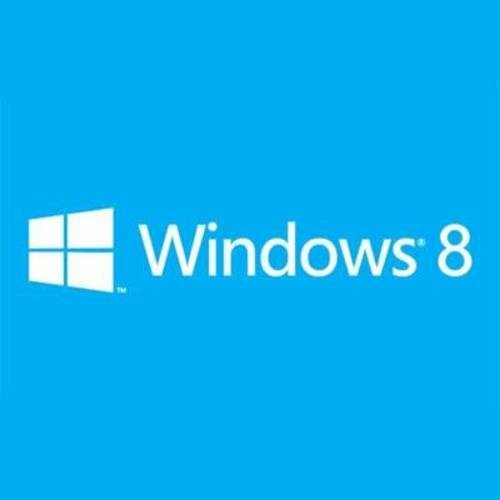 Windows 8 I would have personally stuck with Windows 7 but it's a tough call as it really isn't as bad as people say it is, it does perform better (specifically with the 8350), and has utilities such as Classic Shell to bring back features it's missing. Overall score: 10/10 Don't say that often, I usually have some gripe but I have found absolutely nothing to complain about with your build. Thanks for the in-depth response. I went with Windows 8, mainly because I'm going to be supporting it at work in the coming months and have no idea how to use it hehe. Building a PC seemed like an appropriate time to start getting used to it. It's also a nice OS to use, though is definitely suited to tablets more than PCs. I see absolutely nothing wrong with this, everything checks out. Just be aware that a 4790k + 980 will not get you anywhere near that 850w limit on that power supply. That's not a complaint by any means but I think it's relevant to point out in case you wanted to go another route such as with a small form factor build. If you're not planning on more than 2-way SLI at any point, you could fit this entire build without losing any performance into a small form factor ITX or m-ATX case (for SLI). That being said, the R5 is an absolutely phenomenal mid tower and if you don't mind the space and inability to go to LANs easily then there's really no better option out there. Depending on how much he overclocks it, if he does that is.. Plus I personally wouldn't get an ASUS gpu. I hear their fans are cheap and don't do much. This is one of the only builds I've seen that I don't have a problem with any of the parts. To be fair, my builds have been fairly similar so it's harder for me to pick useless parts hehe. Thanks for the comment. And that's some sweet cable management considering you have a non-modular PSU. I have to say that this cable management is some of the best I've ever seen. Part choices are amazing as well! Is that a 8 and 6 pin on the GPU? Thanks mate. It is an 8+6. An SSD on its own is fine, if you're like me and don't use a lot of storage. Clean, Rock Solid, nicely priced, and Smart build broskie! only one thing would drive me nuts and that is the cooler not being straight, other than that perfect! It's straight at the moment. It was just being knocked about a bit as I was dealing with cables/taking photos. Hey I just build this same system with a few minor changes. Sounds good mate, you should post it on here. At the time, it was in IDE mode in the BIOS. Couldn't be bothered changing it at the time, but has since been sorted. Now rates as 7.9. The graphics card was great, and remained very cool under load. I'm curious about 3D Mark/ 11 and unigine benchmark scores. Do you happen to have any? Unfortunately it was sold a few weeks ago, and I can't remember the exact benchmark scores. With 11894 being the average high-end score, I'm sure it attained around 8-9,000 (This was with the original drivers). Apologies for the vagueness! No worries! I don't have most of my systems to test out after I build them either. Thanks for the info! They are roughly the same. Because you need a custom cooler for the 8320, they end up costing the same as well. I don't know anything about gaming computers, so I was on here searching for a build i could mimic. I think i want to build something like yours. I'm not sure i want to spend that much on a video card though. 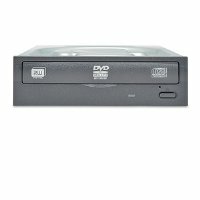 Could you recommend a cheaper alternative? Sorry if this is a stupid question, I'm guessing many of the other parts you chose were to optimize the use of the video card you chose. Also, could you comment a bit on the level noise produced by your build. Hi - you may be interested in something like a 270X, or GTX 760. They're the next cards down from the 280X, and cost between £150-200 usually. I don't have this build anymore so you'll have to bear with me, but if I remember correctly, the noise generated wasn't too bad. You could hear it idling, but it didn't overpower other audio such as YouTube videos. You easily swap out the case fans for some silent ones, if this bothered you. If you'd like to post your total budget on here, I'll see if I can draw up a complete parts list for you. I'd like to spend about $1,000USD. I will be using it for gaming primarily, and I would prefer if it is on the quieter side. If you think I would have to sacrifice a lot, I think i could go up to $1,200 if necessary. Like you, i don't require a lot of storage space, so the 250gb your system has would be plenty for me. Thank you so much for your help Jason. Here is a balanced build that would perform really well. There are no components in there that will produce too much noise, either. Thank you for your help Jason, i really appreciate it. Are there other video cards you could suggest? That one is only available for an additional $80. Thank you. The GTX 760 is also around that price range. good build,although its about $400 out of my budget. I live in america, so that might affect the price a little, idk. either way, its out of my reach. Only one problem I can see, the motherboard you selected doesn't have an onboard USB 3.0 header. The 200R only has USB 3.0 on it's front I/O, those ports are now useless because your mobo. doesn't have the header. How do you think watchdogs would handle on the 280x? Im thinking of adding this GPU to my build. It should be able to max it out. But, I'll let you know tomorrow! 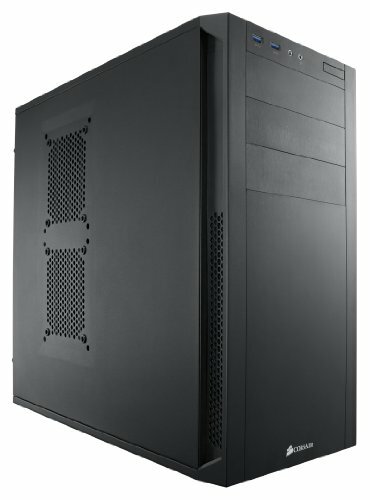 hey mate, thinking of building effectively the exact same pc in the near future. What kinda games do u play on it? and what settings and fps'? im into my dayz and h1z1 etc at the moment. I don't have this one anymore, I'm afraid. But it'll play most games (if not all) at 1080p, on Ultra settings. It'll definitely max out the games you mentioned! thanks for the quick reply mate! thats helpful, any other tips or things you would have done differently? 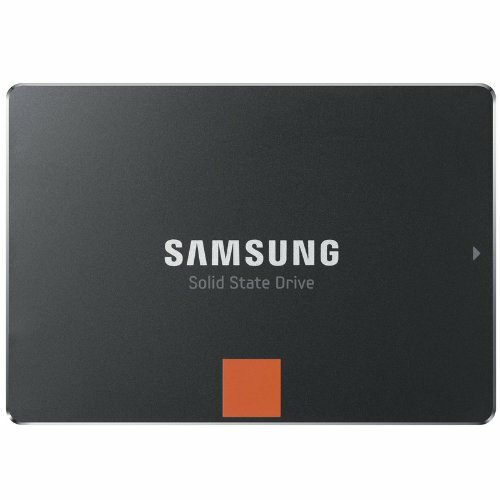 I wouldn't go for the same SSD as I did. It was just something I had lying around at the time. Perhaps a smaller SSD and HDD combination instead. Other than that, most of these parts are still pretty decent.